Preferred Travel is part of the largest independent travel agency in the UK, the Hays Travel and Bath Travel Group, founded in 1980. 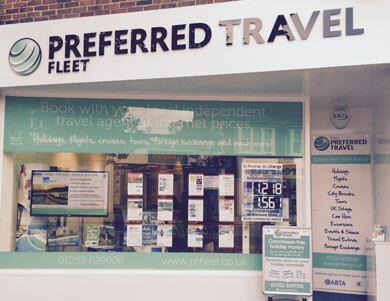 Following the success of our travel shop in Farnham, we are now very excited to bring our expertise, friendly service and fantastic ‘internet prices’ to the town of Fleet. 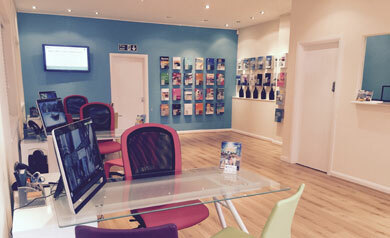 We are a division of Hays Travel and Bath Travel, the UK's largest independent travel agency group. We are ABTA bonded and hold our own ATOL licence so you can book with us safe in the knowledge that your holiday is fully financially protected. 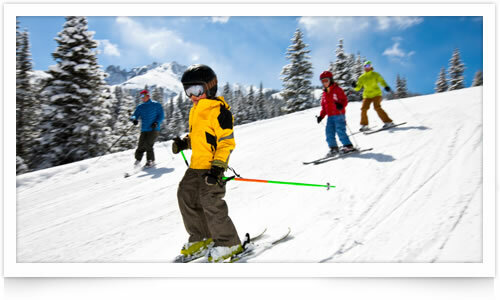 What kind of holidays do Preferred Travel sell? As an independent travel agent we are not tied to any one tour operator; we are therefore able to offer a huge variety of travel options from all the UK's favourite tour operators. We sell holidays from all the big brand names such as Virgin Holidays, Thomas Cook, Kuoni, Thomson, Classic Collection, Hayes & Jarvis and Sandals to name but a few! So whether you are looking for a quick week in the Med, a round the world trip, a luxury cruise or a UK break, we are here to help. We also offer competitive flight-only prices and fantastic offers on holiday extras such as insurance, lounges and airport car parking. 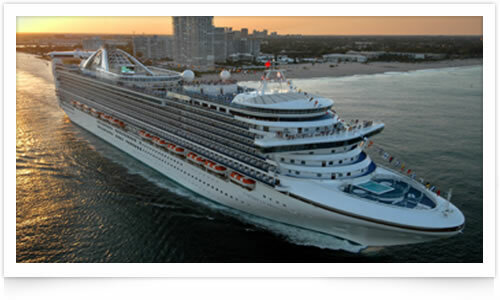 Why book with Preferred Travel? 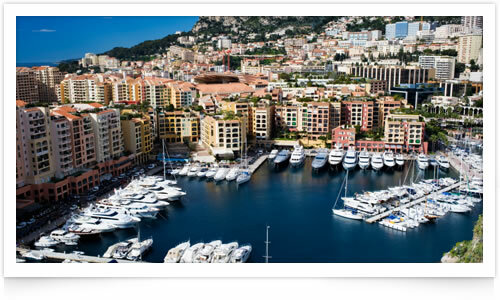 Preferred Travel sell holidays at internet prices, if not even less! Our fantastic contracts and huge buying power mean that we are able to discount the prices tour operators will offer online or direct. We have our own revolutionary travel price comparison system which allows us to find the best possible deals for our customers whilst offering great added-value offers such as free airport lounges, car parking, room upgrades and more. Our staff pride themselves on offering an unparalleled level of customer service and destination knowledge and our shops offer a friendly and welcoming environment in which to book your travel plans. We also offer extra services such as free visa application assistance, destination advice and a fully stocked bureau de change offering commission free currency at competitive rates. Where can I find Preferred Travel? Our Fleet shop is located at 215 Fleet Road, Fleet, next to the Hart Shopping Centre Entrance. We are open Monday ? Saturday 9am ? 5.30pm with evening appointments available on request. 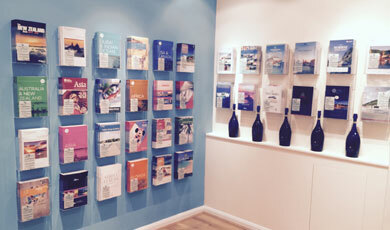 Pop in and see us for a holiday quote! 215 Fleet Road, Fleet, GU51 3BN.